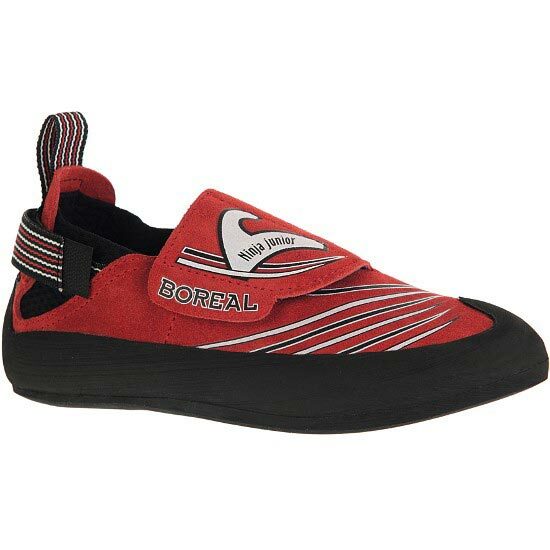 The Boreal Ninja Junior is a comfortable and easy to fit climbing shoe for kids. 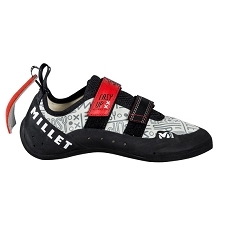 The new adjustable heel allows compensation for growth, and adjusts over 2 whole sizes. 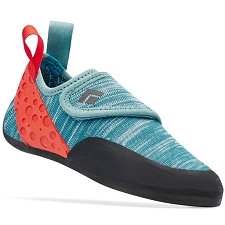 This makes this shoe great for growing kids. 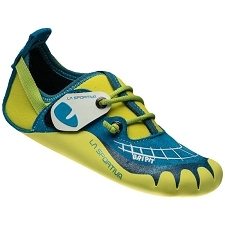 They are easy to put on with a wide entry, and a large single velcro closure. 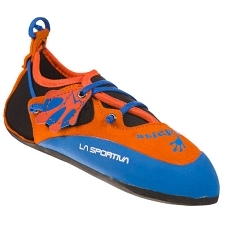 Perfect beginner shoe for the starting climber.